Though Xiaomi is the first smartphone brand to come up with a bezel-less 18:9 display, the company could not bring about more smartphones with such a design except for the Mi Mix lineup. This situation appears to be all set to change as the upcoming budget and mid-range smartphones - the Redmi 5 and Redmi Note 5 are likely to be launched with the 18:9 display. While we have already come across several and speculations regarding these devices, the pictures and complete specifications of the Redmi 5 have been leaked by China Telecom, a carrier in China. These details of the Redmi 5 were revealed by the Twitter-based tipster Roland Quandt. And, the Chinese publication MyDrivers via GizmoChina citing insider information at a Taiwan-based ODM Inventec sheds light on the pricing and availability of the smartphone. The leaked photos have shown the Redmi 5 smartphone in gold. The design is pretty similar to what we have seen on the Redmi Note 4X. 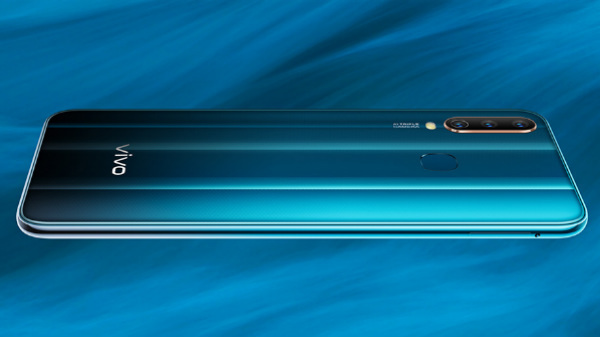 The major change appears to be the thinner bezels as the device is speculated to feature a full-screen design. 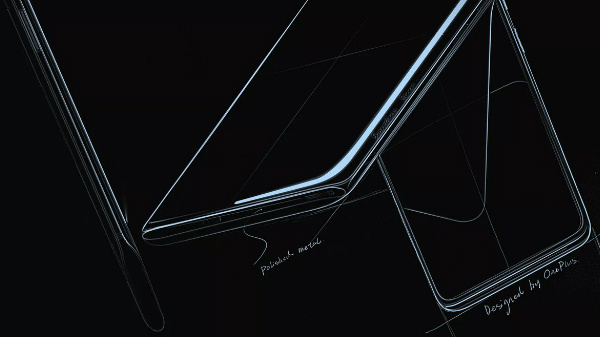 Xiaomi appears to have positioned the audio jack and IR blaster at the top and the micro USB port and speaker grilles at the bottom. The SIM tray and the volume and power buttons are placed on the left of the device. The Redmi 5 is believed to boast of a 5.7-inch HD+ display with a resolution of 1440 x 720 pixels and an aspect ratio of 18:9. The leaked details suggest the presence of a MSM8953 Lite SoC that appears to be confusing as the Snapdragon 625 chipset is the MSM8953 and we have not come across the Lite variant of it until now. 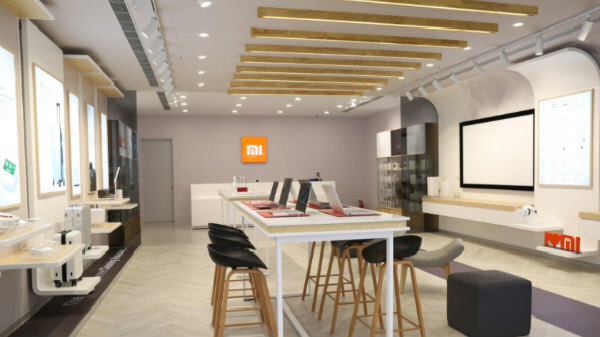 Maybe, the chipset could be under clocked in the upcoming Xiaomi smartphone. 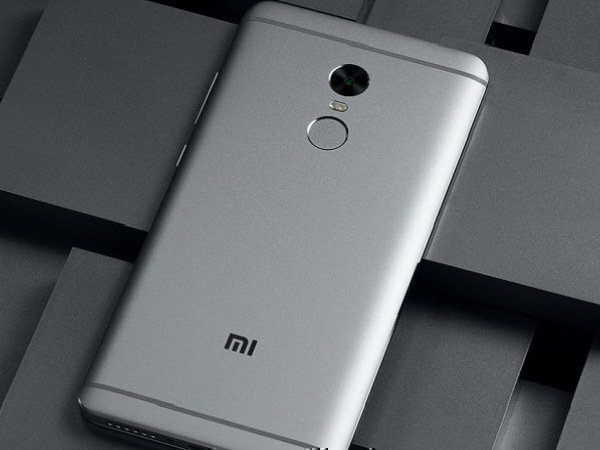 The imaging aspects of the Redmi 5 are likely to include a 12MP main camera at its rear and a 5MP selfie camera. The device appears to have dual SIM support but it remains to be clear if it will feature a triple card slot or a hybrid card slot. The smartphone is listed to run on Android 7.1.2 Nougat base on MIUI 8.5.1.1 and not MIUI 9 and get the power from a 3000mAh battery. The insider information at the Taiwanese ODM suggests that the Redmi 5 could be priced at 1399 yuan (approx. Rs. 13,500). It has also been claimed that the smartphone will go on sale starting from December 10. However, we expect this smartphone to be priced relatively lesser than the leaked pricing.